Please have your previous dentist mail copies of recent x-rays to our office prior to your appointment. If the x-rays are digital, they can be emailed as a .jpg file to info@juliehongdmd.com If your previous dentist requires you to sign a records release form, please download this form to request that your records be sent to us prior to your first appointment. We provide high quality dentistry at the most reasonable cost to our patients. 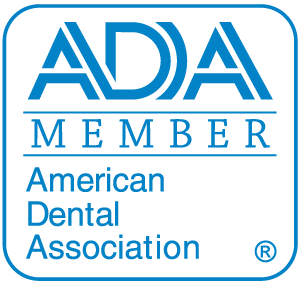 We make every effort to keep down the cost of dental care and because of this, payment is due at the time of service unless other arrangements have been made in advance. We will be happy to submit your insurance on an out-of-network basis. Your insurance company will be instructed to send the benefit check directly to you. Many of our patients receive their reimbursement within 2 to 3 weeks.